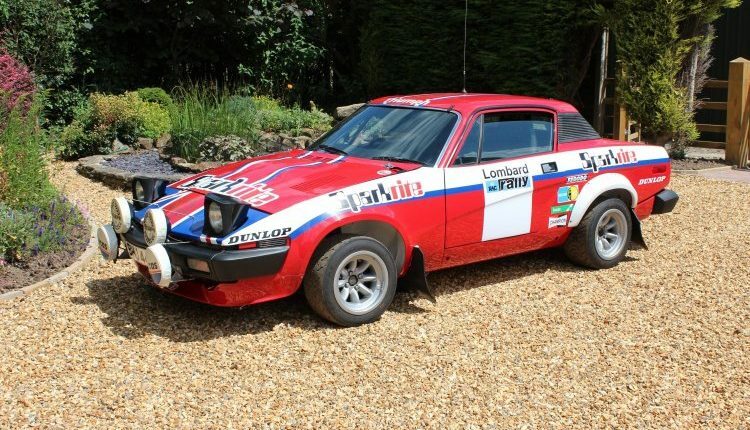 An original Ex Works TR7 V8 rally car, has just under gone a 2 year sympathetic bare shell restoration (photo file available). 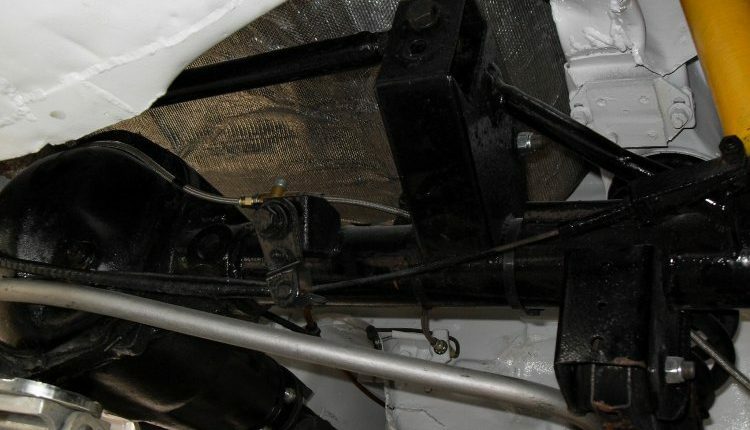 Rebuilding the original components wherever possible, retaining the original body shell, engine, gear box axle, brakes, Dash board and wiring loom etc. 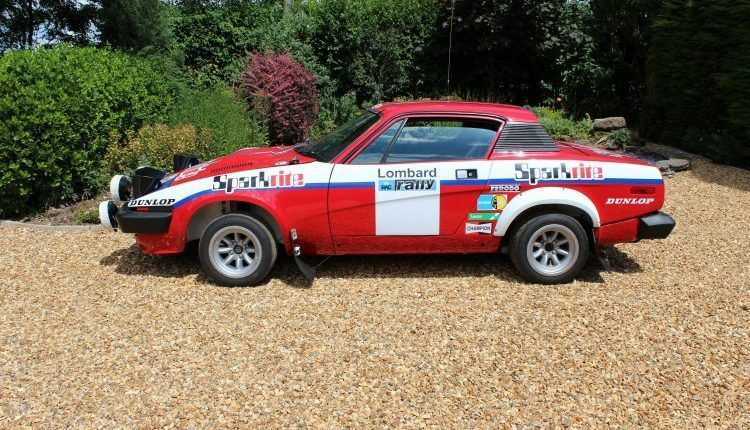 This car originally built for 1978 Lombard RAC rally , was then famously sold via Del Lines to Charles Golding in 1979 who successfully rallied it for a further 25 years. 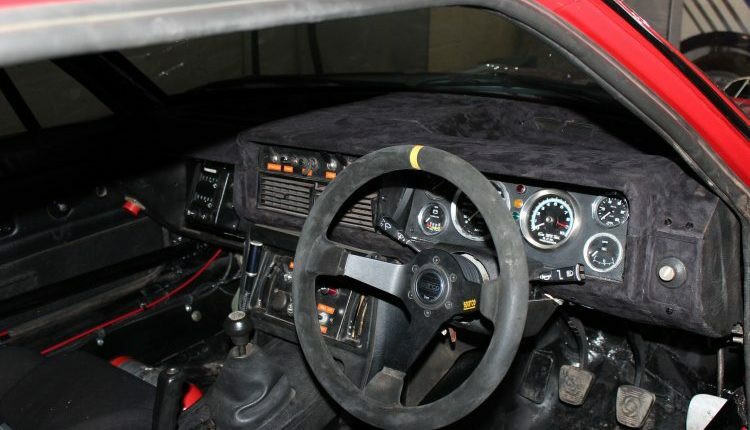 Due its lack of owners it has stayed extremely original, the body shell still has the welded integral roll cage in the front screen pillars, the dash board is totally authentic with its felt top, screen, Halda twinmaster, pea lights, original Magnesium Minilite wheels (8″ front & 9″ rears) and many more small details that only a car of this heritage would have. 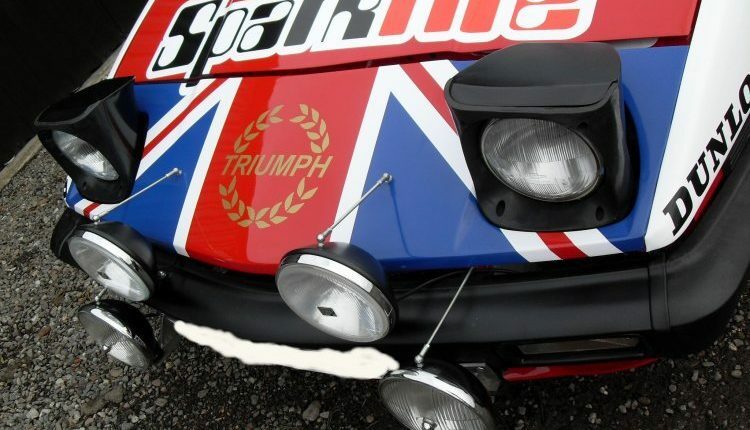 The car has been finished in the “SPARKRITE” colours from when it formed a 2 car team along with Roger Clark for the 1980 Lombard RAC rally. 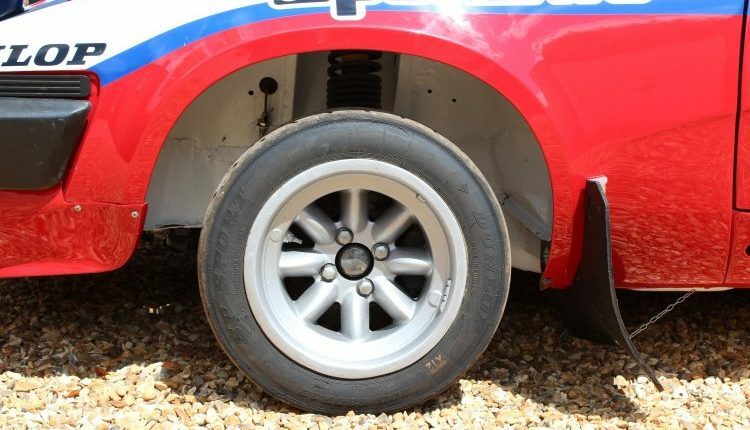 The car carried Charles’ own private plate for the last 3 decades MUC1D. 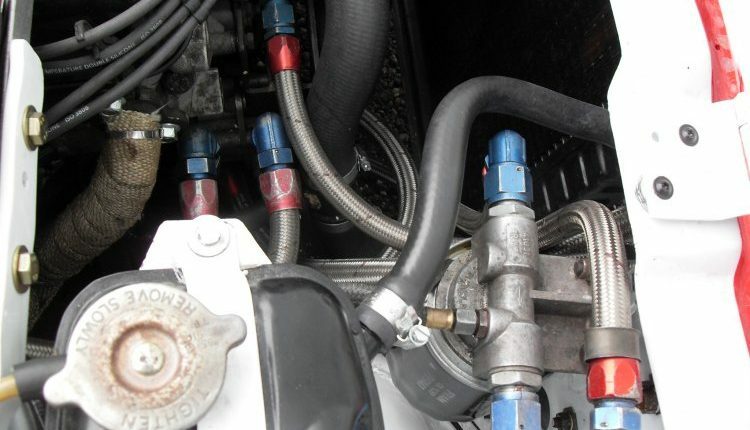 Mechanically – it is a full spec. 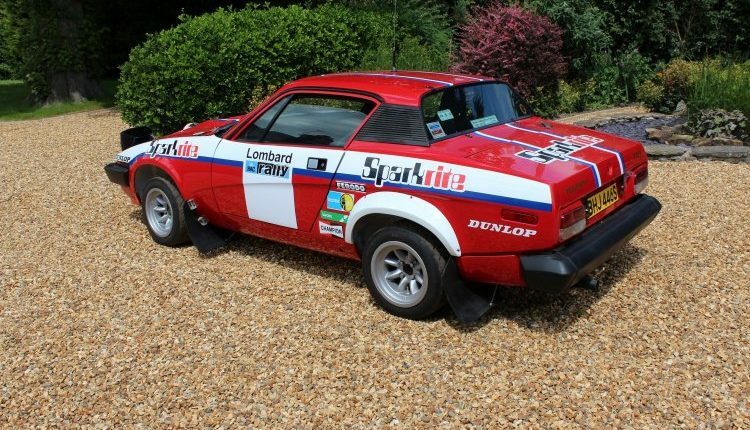 Group 4 TR7 V8 rally car, fully rebuilt engine , quad 48 Webers , dry sumped Close ratio gear box , 4HA axle , AP brakes and rear , bias pedal box and hyd hand brake , Bilstein suspension all-round , Heavy duty X member, cranked billet steering arms etc. 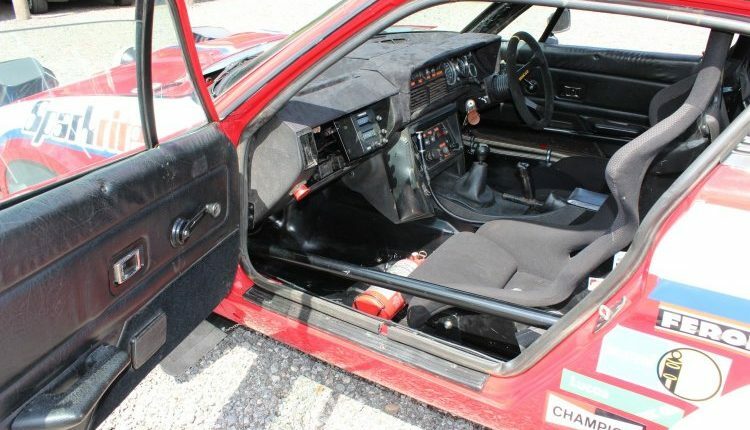 Included in the sale are the original Homologation papers, magazine articles, old MOTS, photos, V5C, MSA log book etc. 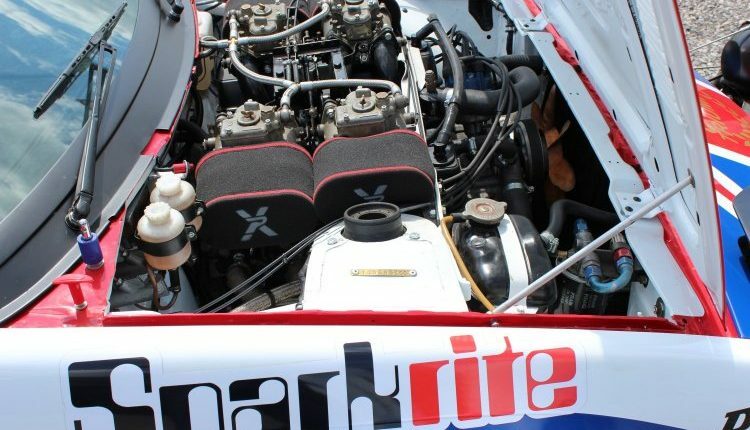 Would be great to see this car out competing on Historic rallies again. 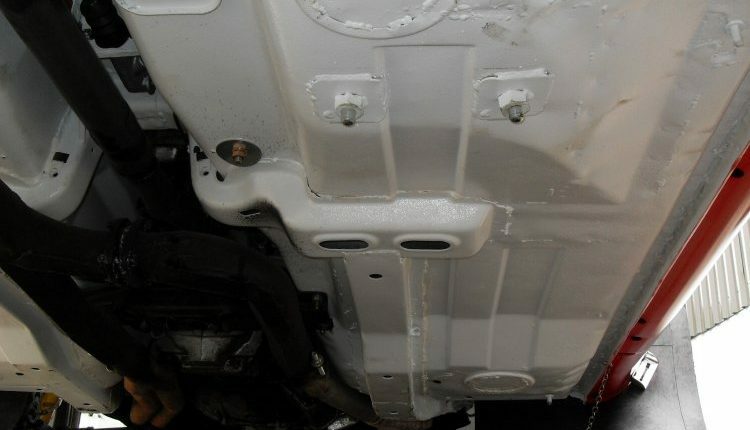 The car is available with a large spares package.